If there’s one thing the world needs these days, it’s a little more love, or LUVV if you happen to be this customer of ours. The LUVV Movement is an admirable and intriguing mission that aims to “center the collective consciousness of our planet in love and away from hate and fear.” Not a bad idea, eh? 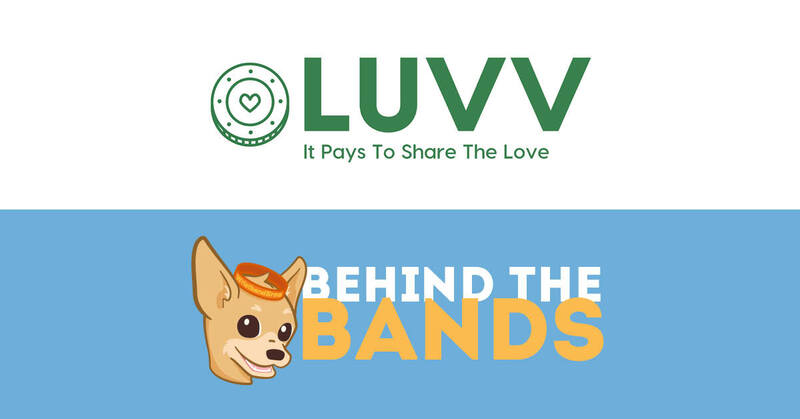 To spread LUVV, they’ve created a pledge platform. 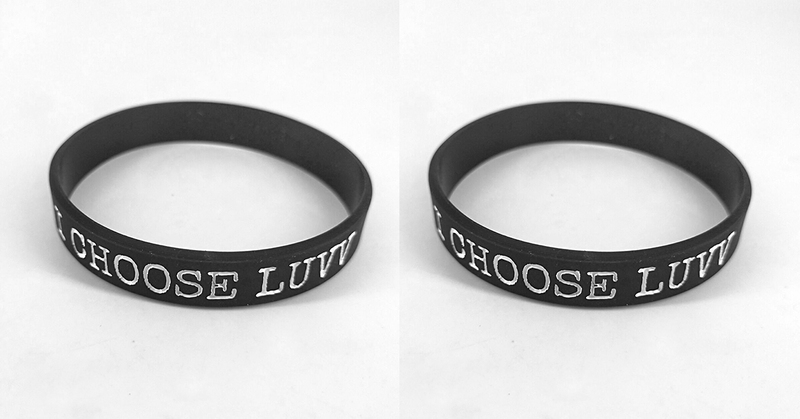 Depending on your pledge level, they will reward you with swag (like shirts and our sweet wristbands) and also make various pledges to the causes they are currently promoting and the various charities they are partnered with. At the time of writing this blog, they are currently partnering with Charity: Water and Feeding America. They also have their own sub-funds for suicide awareness, helping the homeless, and supporting young entrepreneurs. In hopes of taking this movement worldwide, they also have a referral system that rewards current members for each new pledge they invite. If all goes to plan, we hope they will be spreading the LUVV and giving sizeable contributions to important charitable causes in no time at all. Check out the short video below and visit their website, LUVV.life, to learn more! Negative. We can’t print that.